Founded in 1997, we are one of the leading manufacturers and exporters in China, engaged in the line of office binding systems including comb binding,wire binding, coil binding, thermal binding, velo binding, and laminating systems, as well as other binding supplies and accessories. We have two factories in the line of binding and laminating products. 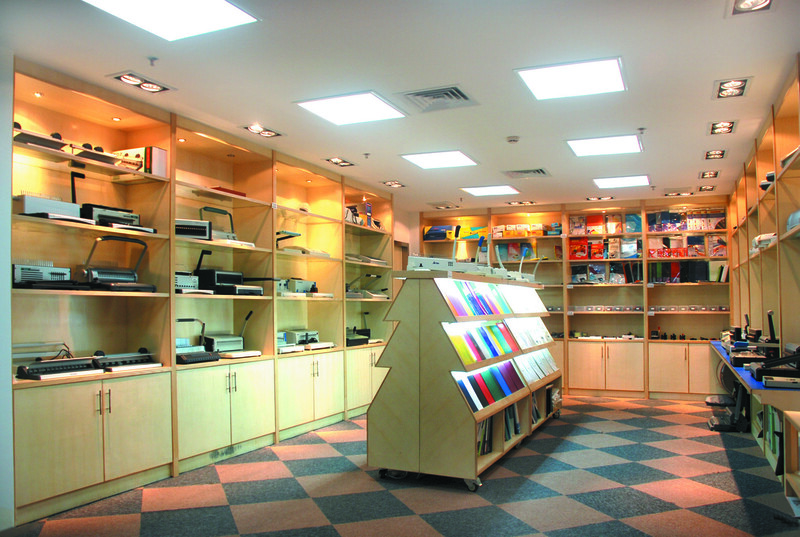 We also co-operate with mutual suppliers in China to combine and enlarge our product range in this respect, serving you with a completely full range of office binding & laminating products at competitive prices with good quality control. Our products have been exported to South America, the Middle East, Europe, Asia, and other countries and regions. Our registered brand of "Artter" now is well-known by more consumers in those countries. Services Co., Ltd. in the year of 2007. Adhering to the tenet of "quality first, customer first", we always supply high quality products at competitive prices. We are trying our best to set up and supply you with professional one-stop purchase solution for binding & laminating products. Any of your inquiry including OEM and ODM orders is most welcome. We hope to establish business relations with you in the near future.